We want to thank Moscoso Sensei, 5th dan, for visiting Tokubukan this past Saturday, Dec 6th. 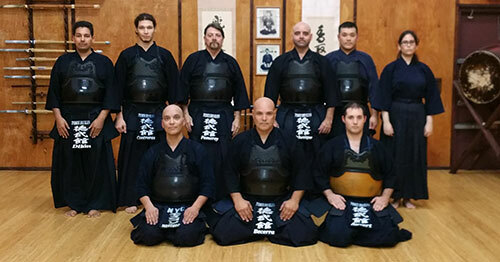 Moscoso Sensei was able to join us from the New York City Kendo Club during his travels through Florida. 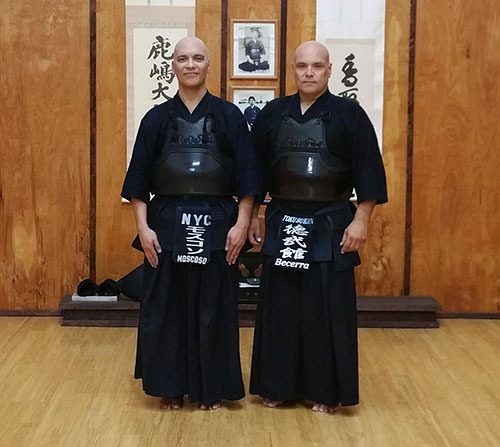 Moscoso and Becerra Sensei trained together in the past during his time in New York.